What's been spreading virally lately? 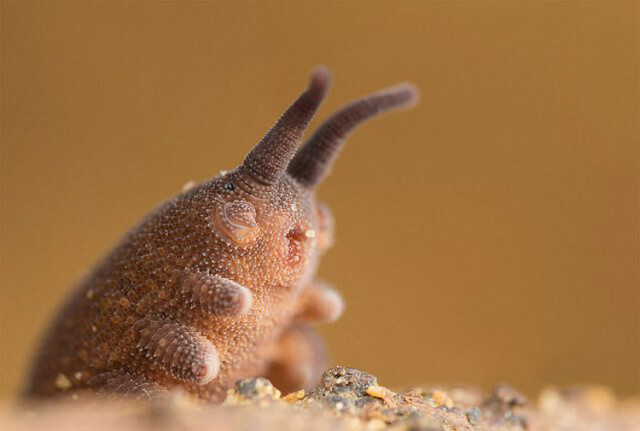 Besides Ebola, it's an odd-looking velvet worm dubbed Eoperipatus Totoro. Scientists who named the peripatetic creature were reminded not only of Totoro himself but also of the mythical, multi-legged Catbus. Eoperipatus Totoro has taken its time to be widely recognized and appreciated. First discovered in November of 2007 by researchers from the Lomonosov Moscow State University and the Vietnam-Russia Tropical Centre, the secretive worm wasn't formally described in scientific literature until June of 2013. The formal announcement caused a small ripple among the scientific community due to the worm's taxonomic name. The first part, Eoperipatus, refers to the animal's early or primitive physiology and the fact that it walks about in quite an un-wormlike manner. 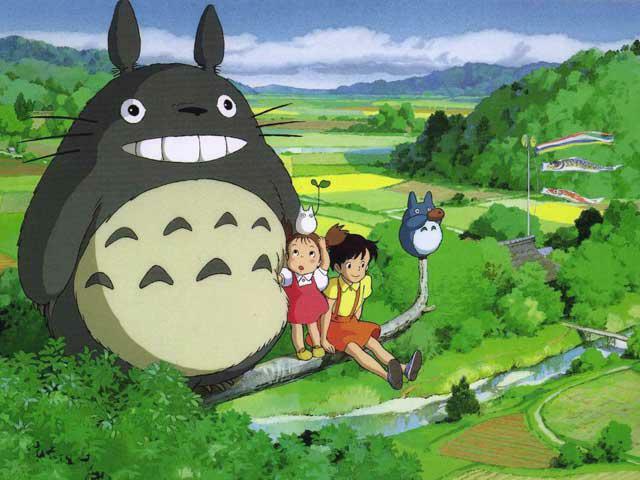 Nothing unusual there but then we get to “totoro”, a direct reference to Japanese director Hayao Miyazaki's 1988 animated film “My Neighbor Totoro”. 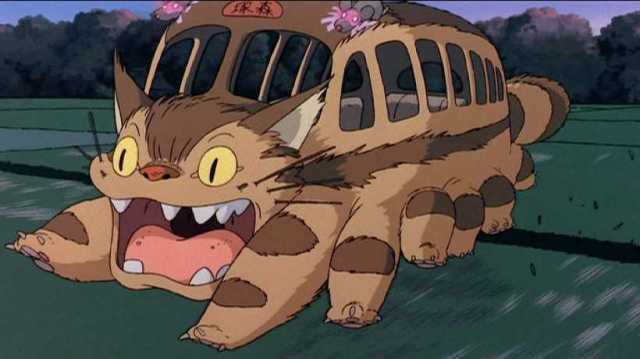 The scientists, evidently fans of Studio Ghibli's works, gladly admitted the worm reminded them of the film's mythical caterpillar-like Catbus. While the photo of the worm currently spreading virally on Twitter only shows a few of its many legs, the 6cm (about 2.5 inch) long worm's upright stance and long, rabbit-like feelers evoke the form of Totoro himself. Should we now worry about My Neighbor Totoro fans scooping up specimens of Eoperipatus Totoro and attempting to keep them as pets? Something similar, the so-called “owl boom”, occurred in the wake of the release of the Harry Potter films and often didn't work out well for both the owls and their uninformed keepers.